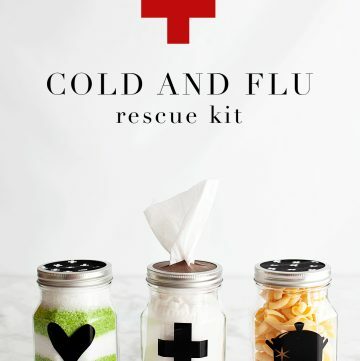 In a pinch and need a nice, simple and budget friendly Holiday gift for friends, neighbors, teachers and the list can go on and on. 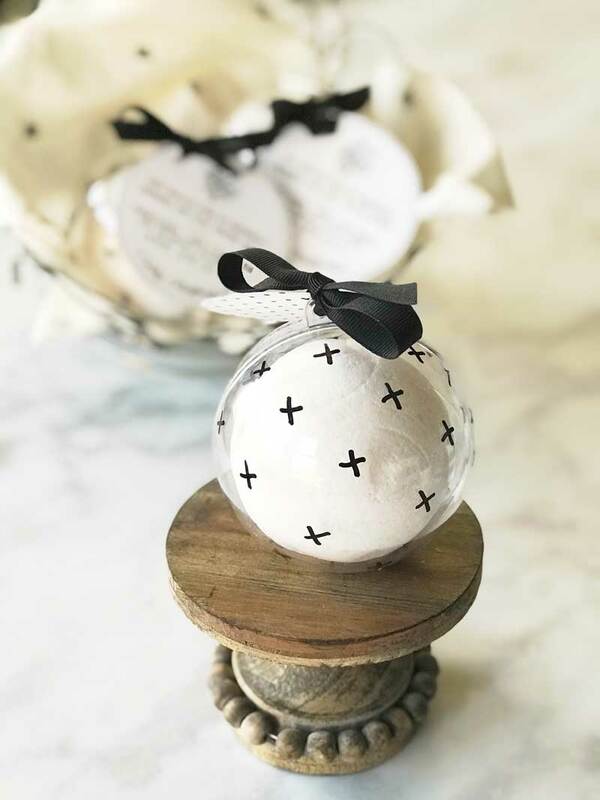 These bath bombs are a fabulous simple way to show your friends a little Holiday love this time of year. 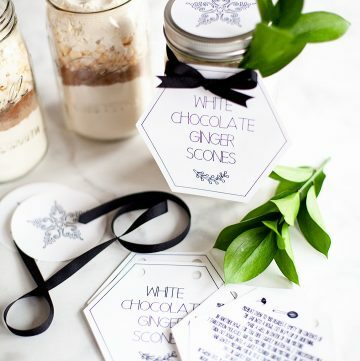 With the free printable gift tag, you can’t go wrong with this fun little gift. This is one of those projects that is super fun to get the kiddos involved so, gather everyone around the mixer and let them dump away. Here is a quick little video that I put together to show how easy it is to make these little bath time gems. 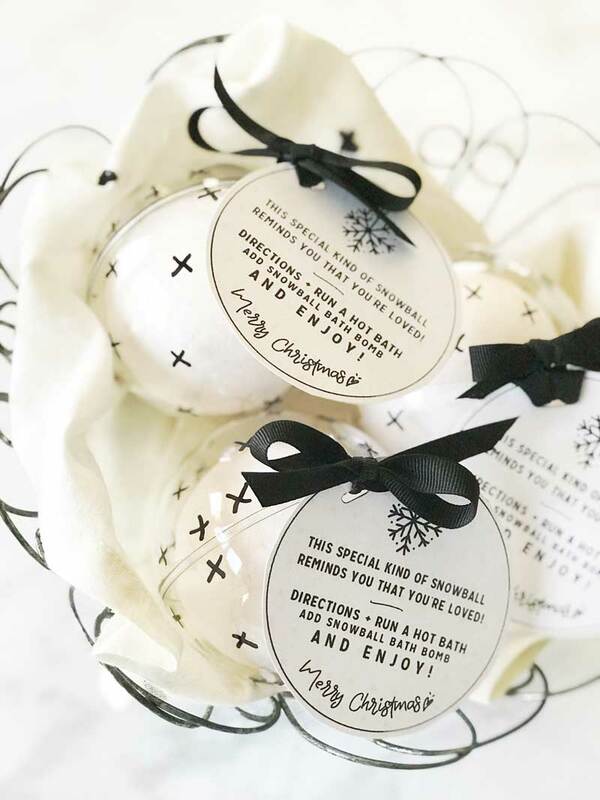 Snowball Bath Bombs via WhipperBerry from Heather Thoming on Vimeo. 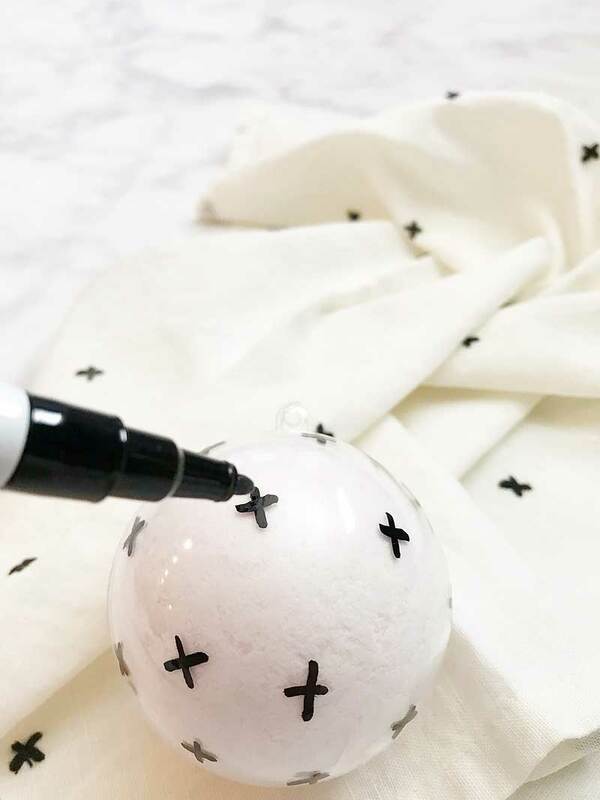 Use the 70 mm plastic ornament to mold the bath bomb. Keep spraying until your dry ingredients start to fee like nice wet sand. Turn the mixer on low and spray the liquid ingredients into the bowl. The reason for the spray bottle is so that you add the liquid as slowly as possible. You don’t want to activate your ingredients until you or your friend is in their nice hot bath. 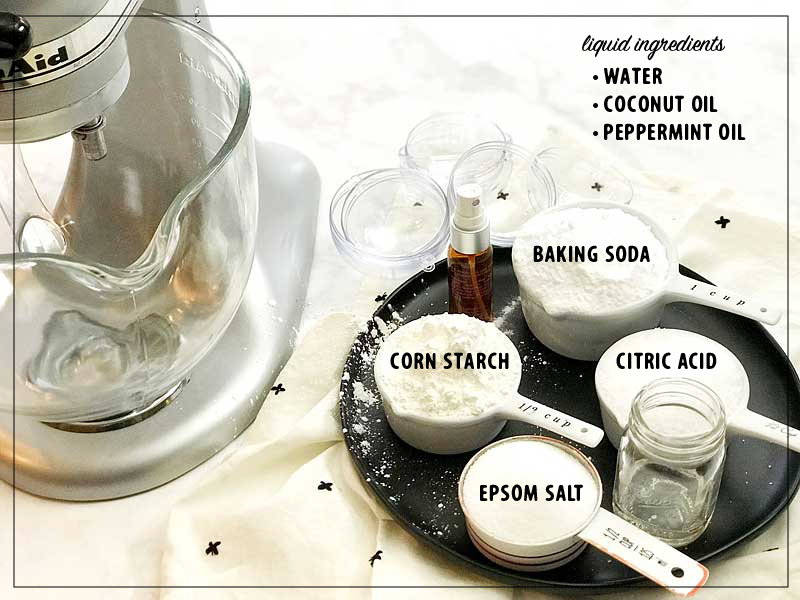 Add the liquid ingredients to the spray bottle and shake to mix. It’s helpful to have a stand mixer for this project but, in a pinch, a whisk will do. Add all of the dry ingredients to the mixing bowl. 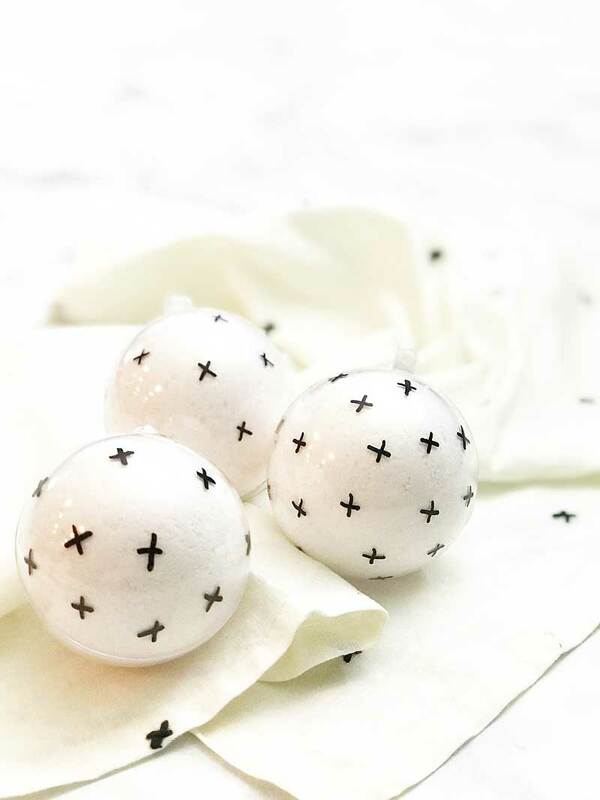 Using the oil-based sharpie, draw little crosses or “x” all over the ornaments. 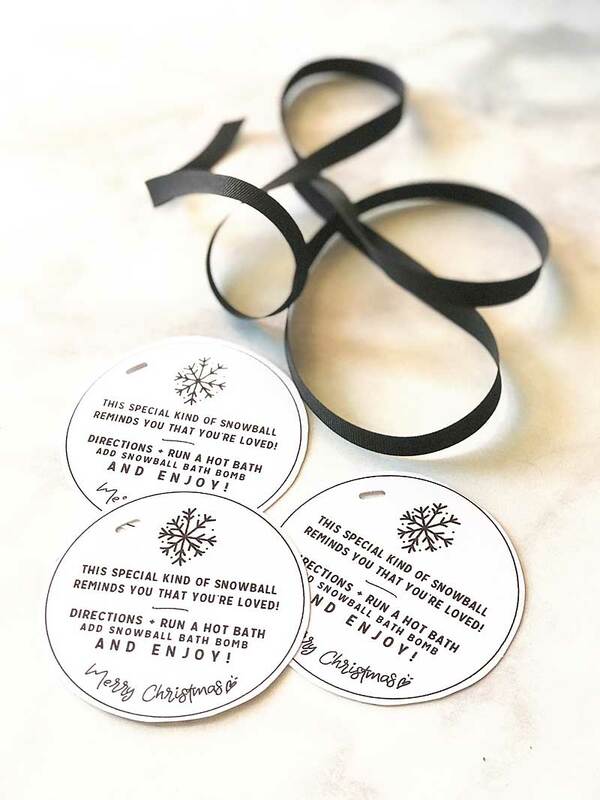 The following day, place your snowball bath bomb into the 80 mm fillable plastic ornament. It’s funny, they kind of expand a bit when they dry. That’s why you need the larger ornament to use as your gift box. Leave in the mold for 5 minutes. Then remove the bath bomb from the mold and let dry overnight. 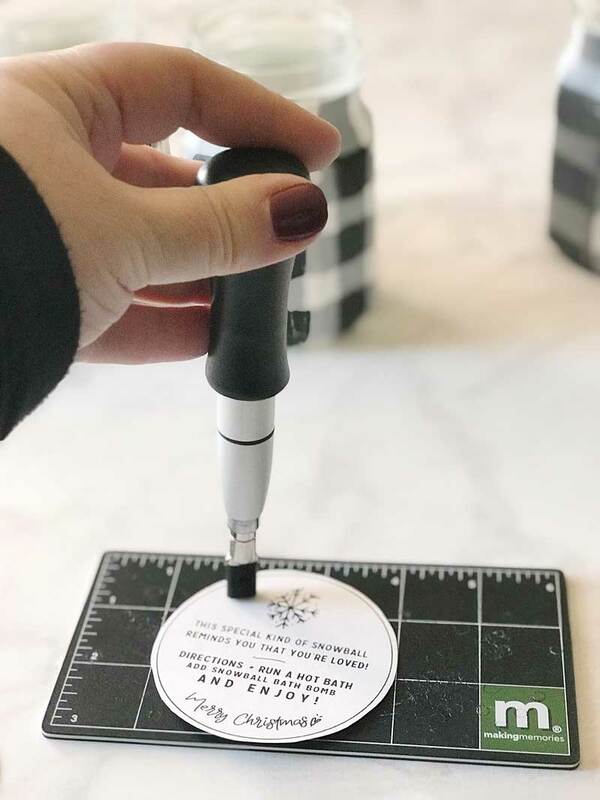 Let the black paint dry, it only takes a few minutes. 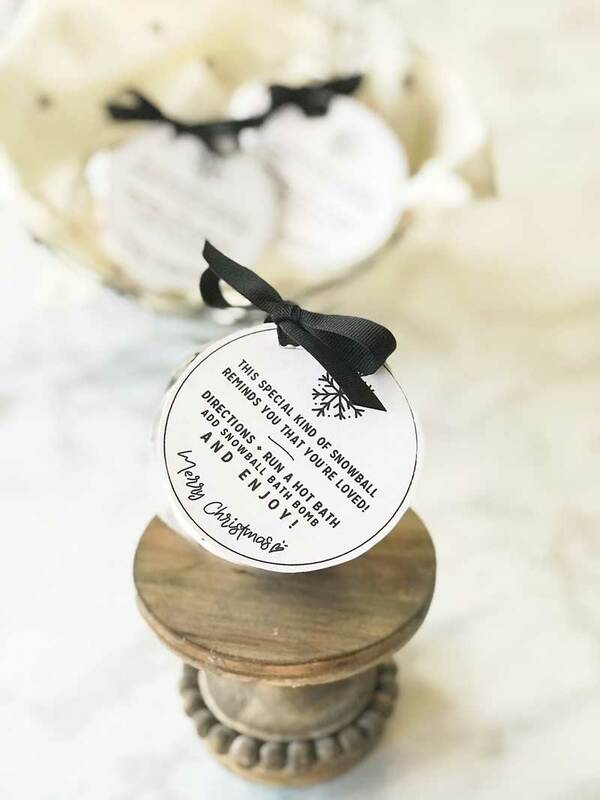 Print the free printable gift tag from WhipperBerry and cut out the circle. 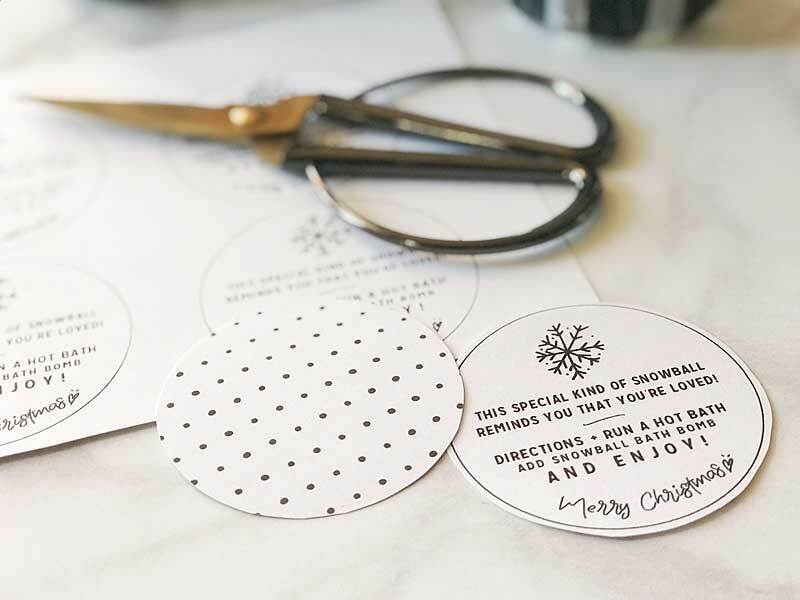 Using a hole punch punch a whole to the side of the snowflake on the tag. Then tie the tag on the ornament and you’re finished! Aren’t they cute! And… They are soooo nice in a hot bath sipping some peppermint hot chocolate. 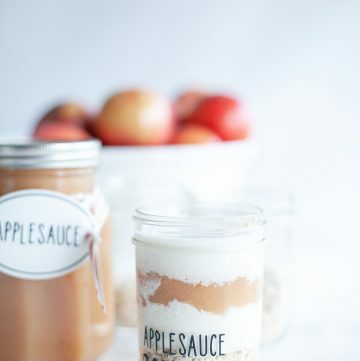 I may need to make a few batches to keep on hand for myself. 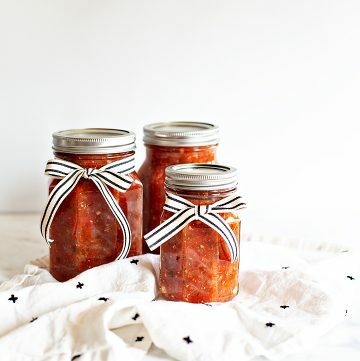 Here is a quick image that you can pin so you don’t forget the recipe. 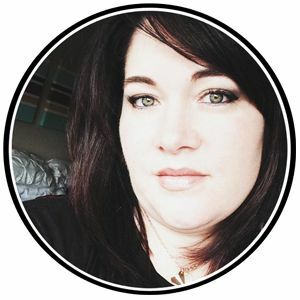 I love bath bombs and had no idea that they were this easy to make. The snowball idea is so cute too!